As a coach, I do a lot of reading of how to improve my practices and make them more efficient and effective. Efficiency from the standpoint of having little to no wasted time, while keeping everyone engaged and focused on the task at hand. And being effective, by making sure everyone is making gains by working on the specific skills they need to. A lot of that effort leads to making sure the athletes are doing Deliberate Practice daily. Deliberate practice is defined as a highly structured activity engaged in with the specific goal of improving performance. Deliberate practice is different from the simple repetition of a task. Corbett Barr outlines the four essential components of deliberate practice and what it means to do it. While deliberate practice can be designed to be fun, it is not innately enjoyable. It is the tedious work of trying to improve specific skills. The ones who reach the highest levels are able to engage in deliberate practice daily. And that’s why they say, the separation is in the preparation. Those who practice the specific skills make the biggest gains, as opposed to just running through a general session of what is always done. Take a hard look at what you want to achieve, then break it down to the small skills so you can begin practicing at a higher level and reach the goals you want to achieve. 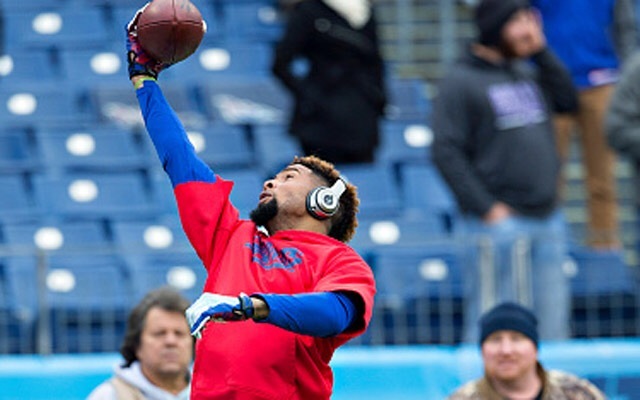 The author of the book, Talent Code, Daniel Coyle wrote a great piece on The Power of High Leverage Practice that shows the results of deliberate practice with clips of Odell Beckham Jr. practicing and his one handed catch against the Dallas Cowboys.